I’d heard this book recommend to those who liked The Rosie Project, and while I wasn’t a huge fan of the execution of that novel, I did like the premise. 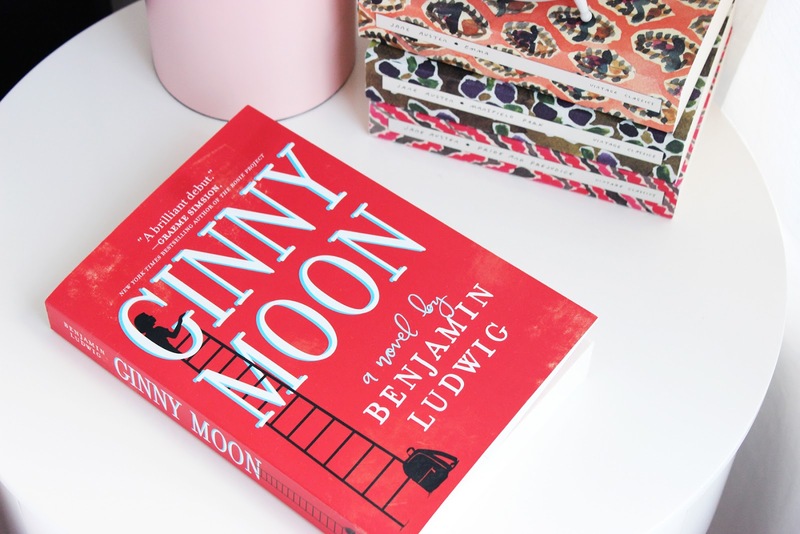 Ginny Moon is about a 14-year-old autistic girl who can’t seem to find her place in the world. The narration of this novel really caught my attention. It was both captivating and frustrating, and really exuded the way Ginny perceived the world and her surroundings. Whether it’s her trying to quantify who she is (“I am not Ginny. I am (-Ginny)),” remember and articulate new words she’s learned, or trying to make sense of her life before the foster care system, Ludwig did a fantastic job of expressing Ginny’s thoughts and allowing the reader to enter her often discombobulated mind. 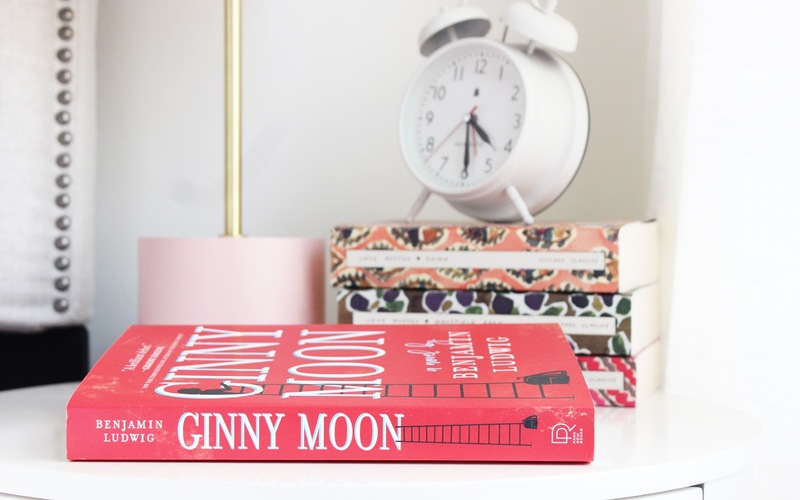 While reading from Ginny’s perspective was frustrating, it was even more troublesome to hear about her parents and family’s perspectives on the matter. Ginny wasn't aware of her own quirks, didn't understand when someone was frustrated and wasn't always able to articulate herself when she’s stressed or scared, often times leading to fights with those around her. Imagine having a son or daughter who never appears to be grateful for what they have, not because they aren’t but because they don’t know how to convey those feelings? Imagine them complaining when you are trying your best to make them feel comfortable, loved and respected? As difficult as it is to be autistic, I cannot even imagine the emotional and physical challenges that being a parent to an autistic child would be. Those frustrations were explained in the book and were both devastating and authentic. Ludwig is the parent of an autistic child, so the owned-voice narration of the parents is particularly appealing. While the novel was told from Ginny’s perspective, that also made it a challenging read at times. 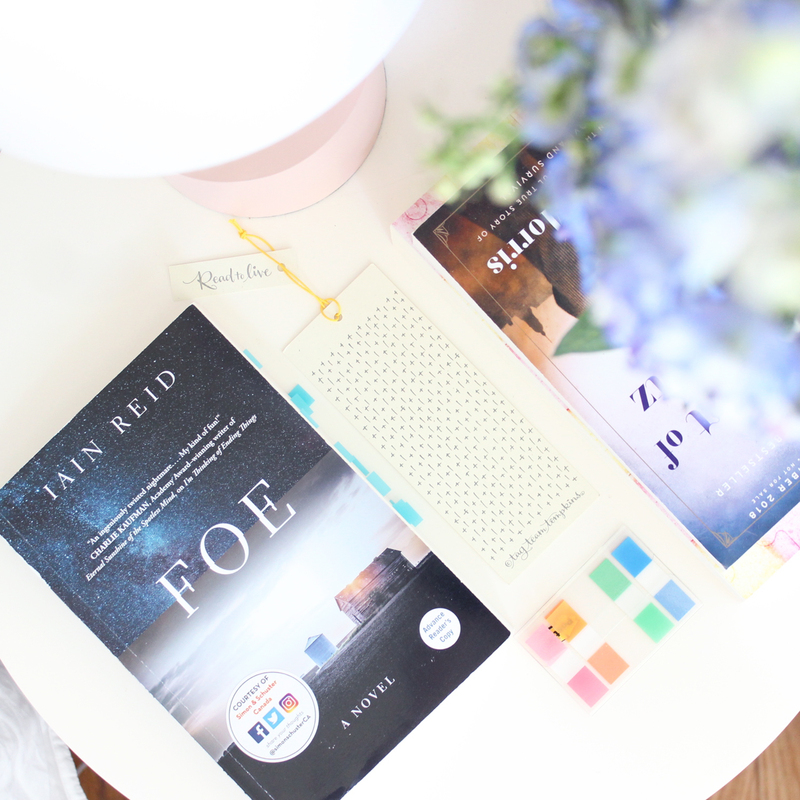 Her thought process could be all over the place, her perception of the world could be distorted and there were times I would find myself rereading passages to try and make sense of the story. It’s a fine line between conveying the struggles Ginny faces while making a coherent story, and at times I found this book tread too close to the line. That being said, I think that this was an amazing book. I found myself laughing out loud and crying in my bed, but think that it’s a worthwhile read for anyone who is interested in literary fiction. Beginning in London, England, 1946, The Guernsey Literary and Potato Peel Pie Society is a heartbreaking story of love, loss and courage in the face of extreme duress. Juliet Ashton, a British columnist and author, struggles to rebuild her life after the war. Having lost her home, family and possessions, she must build a new life for herself. After receiving a letter from a resident of Guernsey, she begins corresponding with members of the community and starts to understand the hardships they faced during the Nazi occupied years. 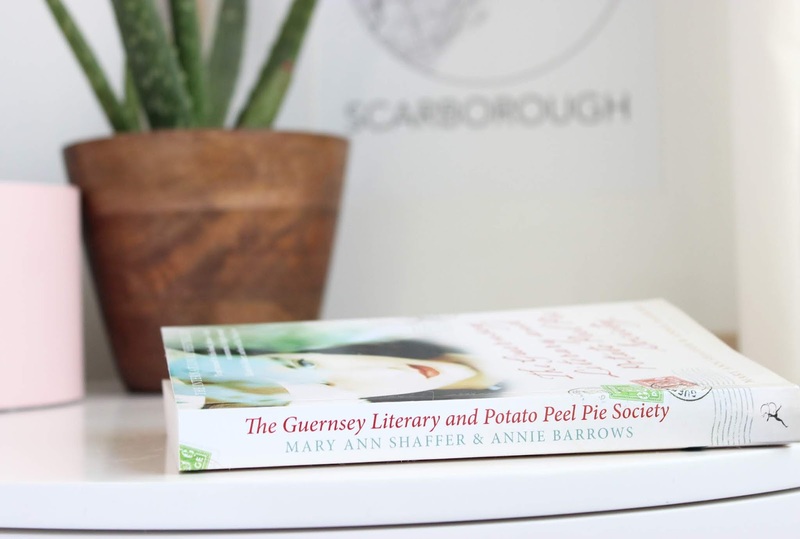 The Guernsey Literary and Potato Peel Pie Society is an epistolary novel, which can be both engaging and vexing; that is to say, they are not perfect. They often include passages and details in the letters that would not otherwise be written during correspondence and are instead only included to allow the reader to understand the entirety of the story. 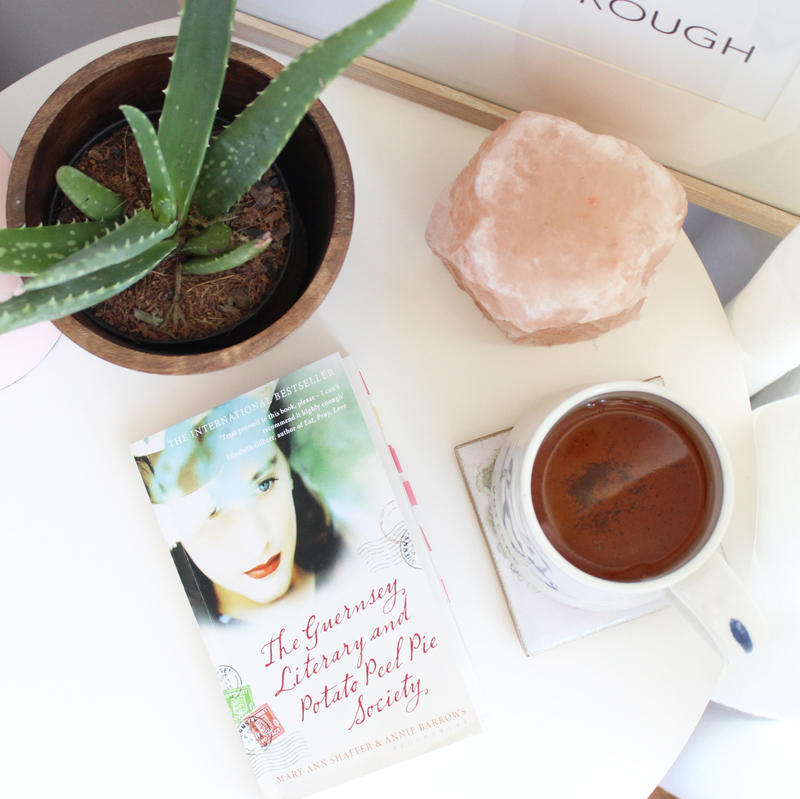 I found that the letters between Juliet and the residents of Guernsey gave the book a personal touch and allowed the reader an inside glance at the lives of the residents, and how they managed to deal with such gruelling conditions. 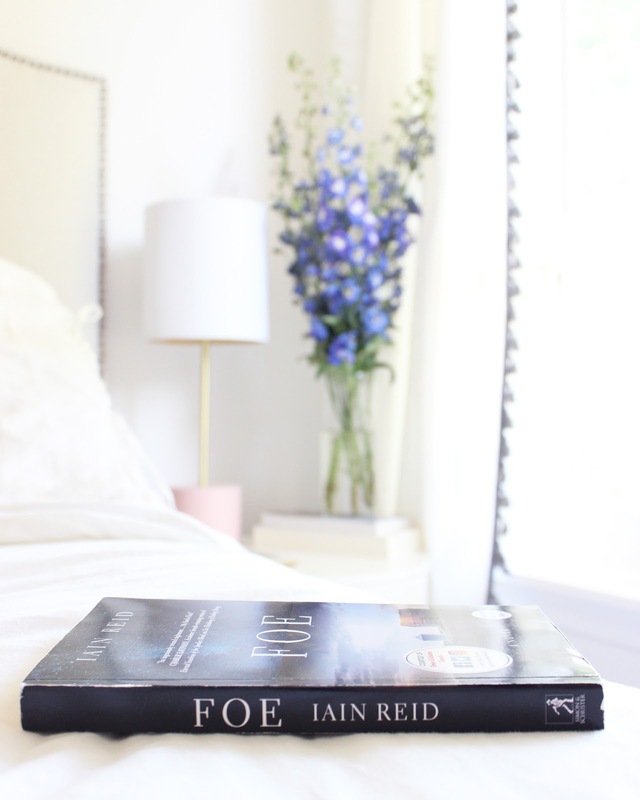 I’ve heard a lot of people call this book a charming, funny and sweet novel, but to describe it as such deters from the depth the novel has to offer. 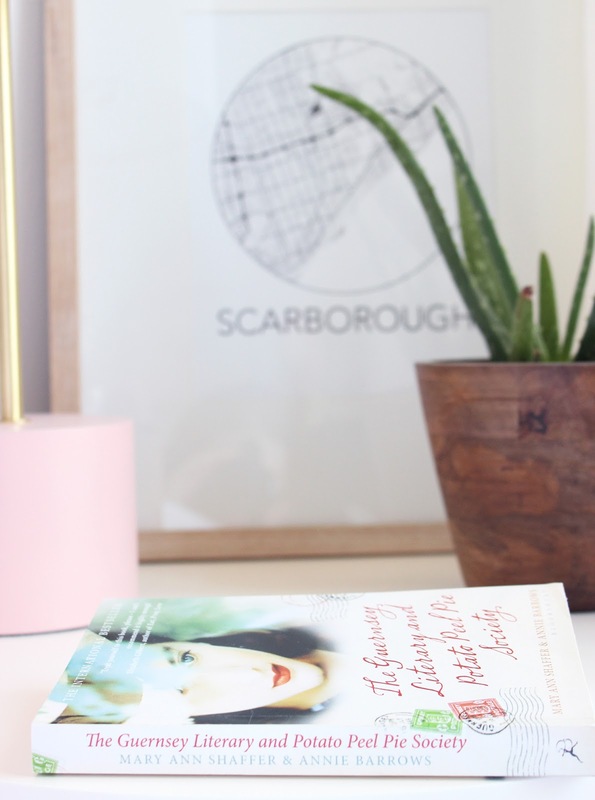 In the same way people often refer to chic-lit novels as easy reads, they can contain empowering and harrowing messages below the surface, and to skim this book you can easily miss it. Not only is Juliet forced to deal with her own grief and tragedies during the war, but she seemingly absorbs those of the residents of Guernsey—reliving their fears, heartaches, and hells. I cannot even begin to image the metal strength of those who actually lived in Guernsey would have needed to make it through a day, knowing their children were sent away, the enemy was right at their door, and they scarcely had enough food to make it through the week. The letters between the residents and Juliet show the profound injustices during wartime, and though there were funny passages, they could also take your breath away. What I found interesting about this novel was how they portrayed a lot of the Nazi soldiers who were occupying Guernsey. How often is it that you read about the occupied feeling sorry for their captures? It goes to show the strength and compassion of citizens during the war—the realizations they faced that there were no winners at a time like this; everyone was a loser, whether it was their family, their land, their sanity. Five years of torture for all that were involved was enough to make anyone either insane or saintly. Shaffer and Barrows did an amazing job at illustrating these events, creating very real scenarios of love and loss. “’To tell the truth,’ Sam said, ‘as long as the Occupation was to last, I met more than once nice German soldier. You would, you know, seeing some of them as much as every day for five years. You couldn’t help but feel sorry for some of them –stuck here knowing their families at home were being bombed to pieces. Didn’t matter then who started it in the first place. Not to me, anyway.’"
While this novel was filled with harrowing stories, I was very happy with the ending. After reading about the hardships and tragedies those in Guernsey endured, it’s nice to know that happy endings were still possible, at least for some. Is it an ideal ending? Definitely not, but is there even such a thing? Why did the others not race to adopt Kit instead of letting an outsider in? Sometimes, I think, you need to trust that others can do a better job and trust in their love. While Juliet wasn’t ideal in these regards, she did display tremendous love for Kit and her mother, a woman she never met and was prepared to dedicate years of her life to tell her harrowing story. Overall, I would highly recommend this novel if you are a fan of historical fiction.